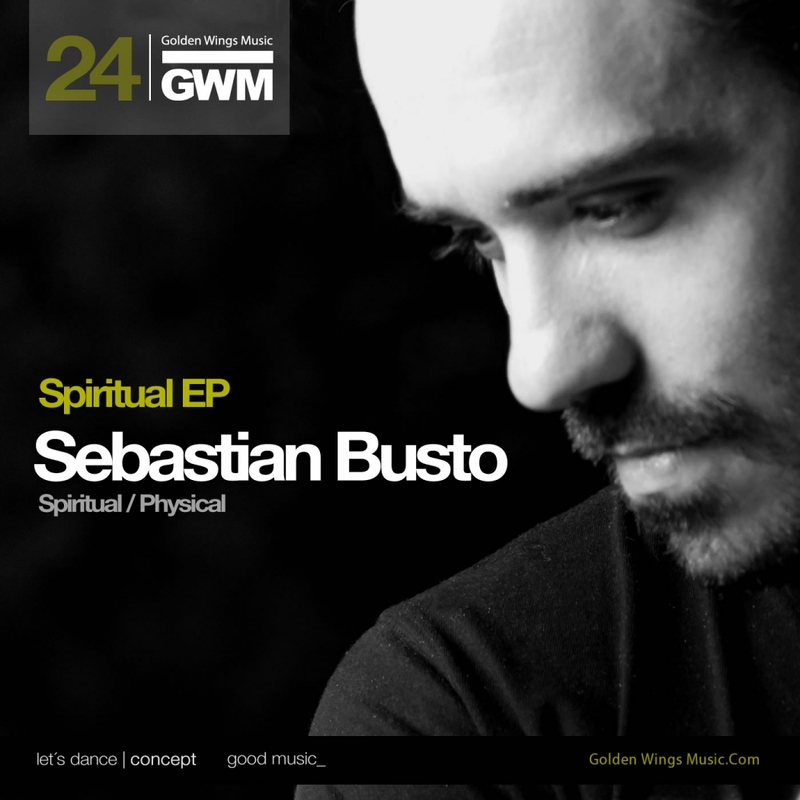 The latest release on Golden Wings Music welcomes Sebastian Busto to the label for his debut EP. The Argentinean artist is fresh off releases on Massive Harmony Records and Yang which were both excellent. Now making his much anticipated Golden Wings debut Sebastian presents his two track EP entitled ‘Spiritual’. The release begins with its title and showcase piece ‘Spiritual’ which finds Sebastian showcasing his emotive progressive style. Beginning with a spacious groove and widescreen drums Sebastian slowly builds classic proggy rhythms while a melodic storyboard begins to develop. Delicate and poignant the clustered keys shine brightly as the dark underbelly pushes forward. The framework begins to strip down into the main break where more musical variation continues with a variety of emotive sequences and perfectly timed accents, ultimately leading to the drop of that massive groove for a big moment. Gorgeous music from Sebastian. The companion piece ‘Physical’ carries more of a classic old school feel with galloping grooves and sweeping effects creating a large presence. The vocal elements are quite unique and carry a really nice quality about them, before eventually getting lost in a vortex of white noise, as a gargantuan build strips the atmosphere away and drops a full complement of drums. Definitely a huge moment leading up to the main break which just pushes the envelope a notch or two further and ultimately seals what is a monster track. A fitting conclusion to the EP which would have to be considered Sebastian’s best work to date. Don’t miss it.